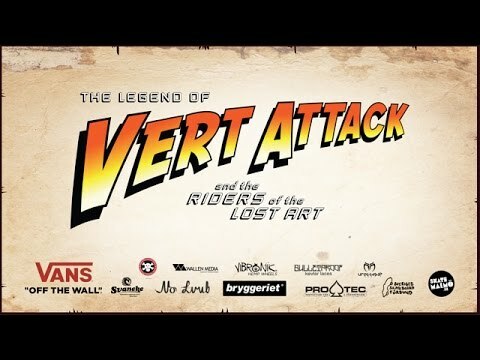 Live and direct from Malmö, Sweden the eleventh edition of the gathering known as Vert Attack scorched Bryggeriet gymnasium’s renowned vert ramp for the record books. From the Masters, to the Ladies, Juniors, Veterans and Pros all competitors and fans were entertained with hours of skateboarding at a high volume. Congrats to everyone that skated and gave it their all! Have a look at the archived web stream above if you’ve missed it earlier today and drop on by the Bryggeriet site for expanded results. Gage Boyle took full advantage of his free time after graduating high school to film his new Thunder Trucks video part. 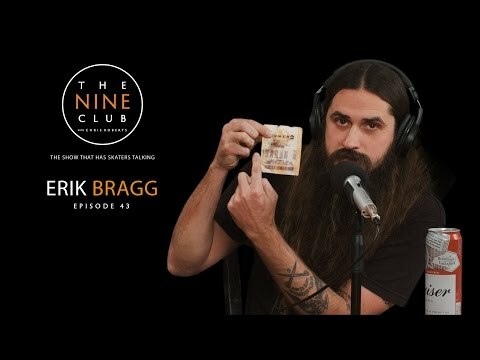 Check out the video and his full interview too! Woodward Camp has torn down The Cage which was originally built back in 1998 at their Woodward, PA facility. In its place, they’ve teamed up with Team Paine Skateparks to bring campers and visitors an all new concrete park which will be ready for summer. Have a look!